Ever since I’ve gotten this app, I’ve had several issues with its functionality. Besides the fact that it copies a lot of themes and play style of games that exist already, the app sadly doesn’t function very well. It has potential, but I can’t even finish the story mode because the game crashes constantly. The best I can do is mostly auto-battles of the few places I managed to finish before impending crashes. It’s caused me to waste keys, lose rank in arena, and other items you can only use once. It takes it, the game crashes, and I can’t repeat the objective. It’s a bit of a mess. Besides the affected gameplay, a lot of the characters in the game border on copyright infringement. It’s not hard to tell what characters are heavily inspired by existing characters. I’m surprised they haven’t been given a cease and desist yet. As a graphic designer, it’s kinda embarrassing how close to the original designs they are. 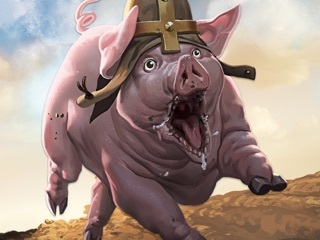 Overall, the game has potential, but could be much better and have more unique characters that don’t look like knockoffs from other trademarked ones. 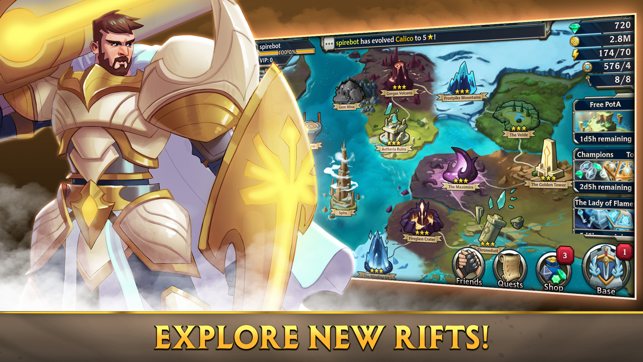 Our most recent release resolves several performance issues that were encountered on some iOS devices, we encourage you to update Alliance and join us again in Alliance: Heroes of the Spire. 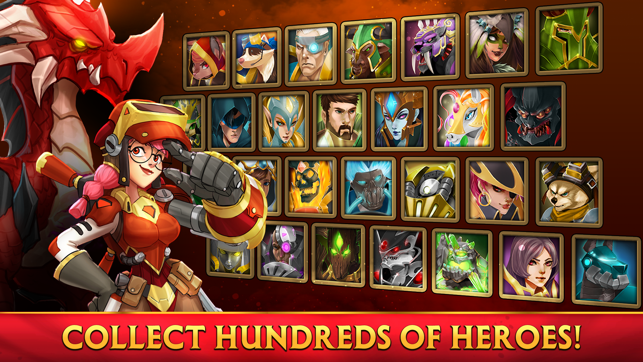 We have many new, unique heroes being released consistently that continue to expand the diversity and selection of heroes available to players in Alliance: Heroes of the Spire. 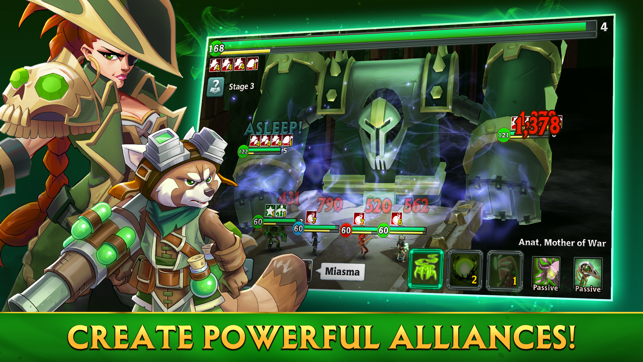 I read the review above about how Alliance is basically a copy of Summoner’s War but better in all aspects right after I had just installed both games and was unsure about which to play. I almost just uninstalled Alliance based on the review but after a couple days of playing both I actually liked it much better than Summoner’s War. I think it came down to aesthetics and that’s going to be different for everyone. Summoner’s seemed too cartoony although both are definitely leaning more that way than in the realm of realism. 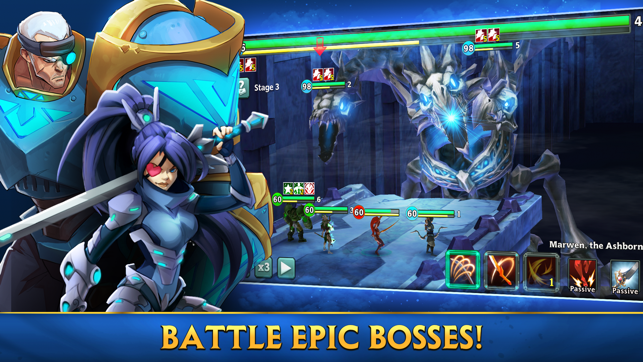 So both games are very similar but don’t just pass up on this game if you didn’t like Summoner’s War, it might be just right for you. It was for me. Give it a shot! I don’t mind games copying others as long as they do something to improve the game or at the very least, stand up to the original. Star Wars Galaxy Of Heroes brought better graphics, gameplay, and layouts over Hero’s Charge. 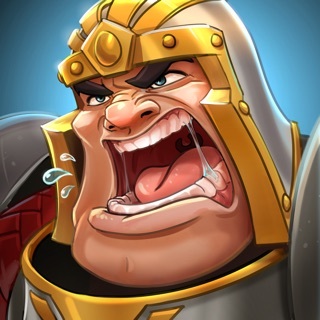 Sadly this game just can’t compete with Summoners War (SW) on any part except maybe story but really, it goofy so you’ll still click through it like I did. If you played SW you will know what to expect. 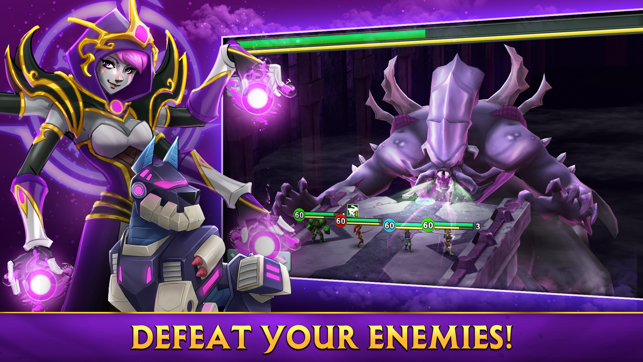 You summon heroes with crystals and cores (scrolls). They are the same attributes as SW meaning a monster has a fire, water, wind, Light & Dark (called order and chaos here) you have the same type scenarios where you level up the monsters. This game isn’t bad but I see no reason why anyone would play this over Summoners War. It just doesn’t do anything better or different.